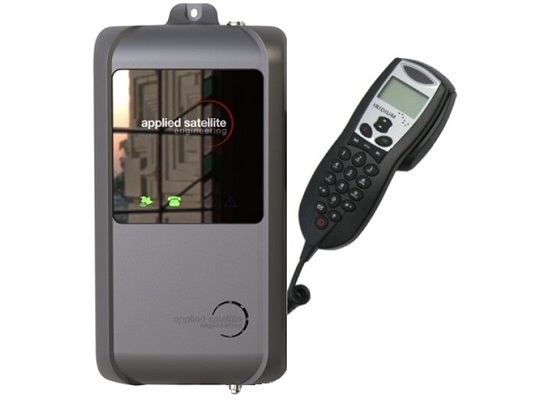 The ComCenter II Series provides secure voice and/or data communications anywhere in the world. 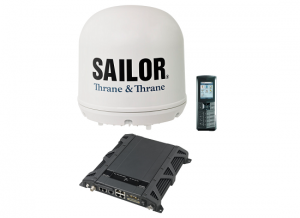 Versatile Ethernet port allows network connectivity for global satellite data transfer and remote system control. 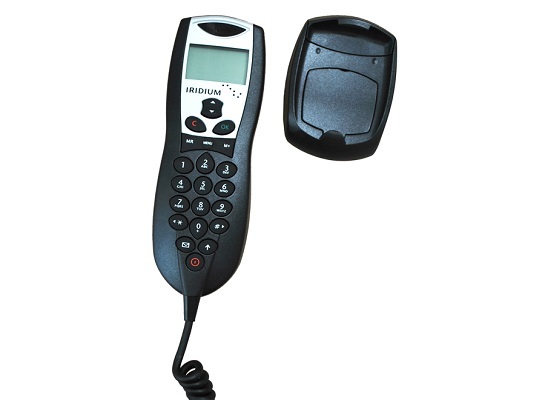 Designed to meet a wide variety of applications and system installations, the ComCenter II is available in two main configurations – Voice and Data, or Data only – each with optional configurations and accessories such as privacy handset and GPS.